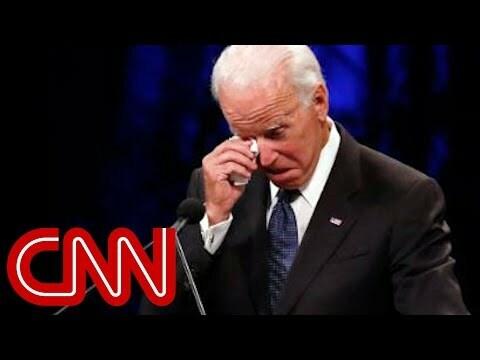 See Joe Biden's Powerful Eulogy HERE! Tyler Oakley Attacks John McCain! Taylor Swift Shares Special Meeting With Fan Battling Brain Cancer — All Because Of Meghan McCain!